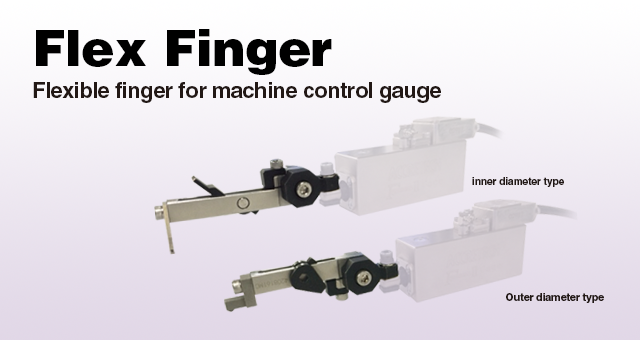 Flexible Finger for Machine Control Gauge Flex Finger | TOSEI ENGINEERING CORP.
Evaluations by users indicated that this unit reduces setup changing time from three minutes to one minute. 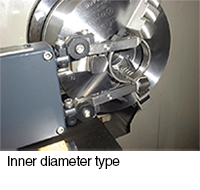 This enables users who are reluctant to perform gauge setup to use the unit. 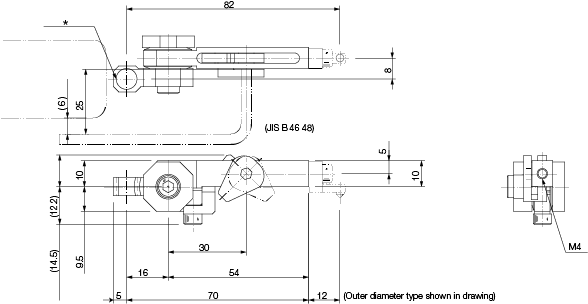 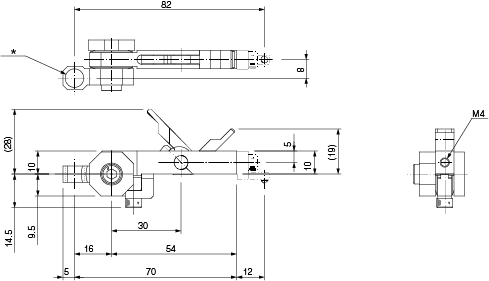 This unit can be used with the Super Σ, Γ II and Γ III-ARA with the same level of precision. 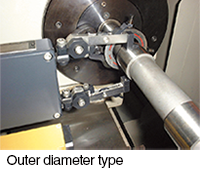 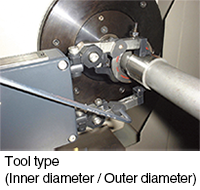 Inner diameter, outer diameter and space-saving tool types are available.